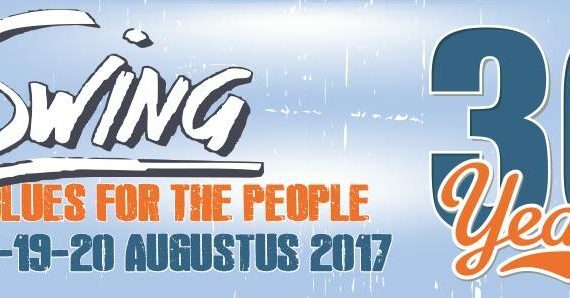 19th August we will be once more at the great Swing Wespeelar in Belgium 2017with Chris Cain!!! Check out the full festival line up!! This is gonna be fun!! !